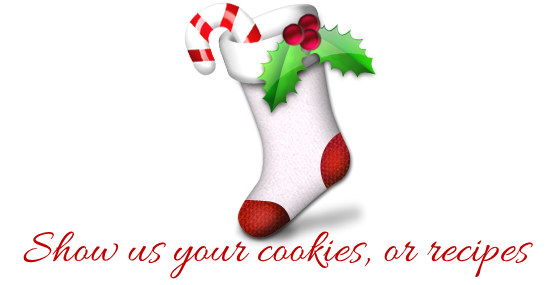 Anyway, let me show you my cookies, or those that I usually make during this season. I plan on baking a few different recipes this month and I'll definitely share them with you all. What do you think? Enough to keep you going for a while? Your cookies look so yummy and beautiful! Yummmmmm!!!!! Your recipes all sound delicious! They all look delicious. I may have to try some. Thanks for the ideas. Everything looks so yummy Sandra, but those cherry pie cookies and did you say homemade twix bars?!? Squeal!!! I am SO making those at some point. SO I JUST GAINED 5 POUNDS READING YOUR RECIPES - YUMMY! I have tp try those cherry pie cookies soon. The Cherry Pie Cookies look soooo good!! They all look so good!! Drool! They all look so good and I'm feeling motivated now to bake today! the twix bars look yummy. i may have to try them. Oh MY GOODNESS!!! these look absolutely delishious!! Every...single...one. The lemon tea cookies sound really great. When I make my peppermint patties... I spread the white filling onto parchment paper in a rectangle. Then melt the chocolate and spread over the top. Pop that into the freezer to set. Then flip it over and spread the other side with chocolate. Pop it back into the freezer. Cut into squares. A lot easier then the round kind. Oh my yum!!! So many delicious recipes and beautiful photos. 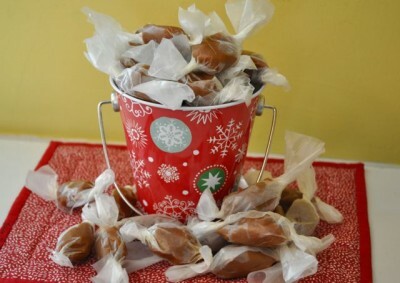 Thank you so much Sandra, for all the Blogmas posts and specially for these recipes! As I wrote in my blog, I have never baked Christmas cookies, but this year I'll definitely try some options. I'll have to be creative, as some of the ingredients don't even exist here, but I'm sure it will be a great experience with my daughter. Thanks again! Wow, you sure make a lot of variety of cookies. I am not a great baker but I do like to make a shortbread and a lemon poppyseed cookie and an almond roka candy. 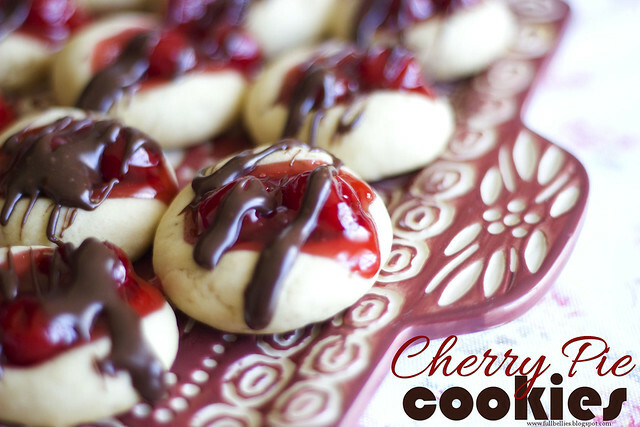 But I'm drooling over those cherry cookies and may just have to give those a try too! Try this Peppermint Patty recipe.it works. In a large mixing bowl, beat fluff, butter, and extracts until fully combined. Add in powdered sugar and mix on medium speed until well blended (may take a couple minutes for it to come together). Using about 1 Tbsp of filling, shape into a ball, then flatten it for the traditional shape. If wanting to make footballs, shape into a ball and then pinch the ends. Continue until all filling is used. Cover with saran wrap and freeze for about 2 hours (or overnight).